And click on let’s Go. 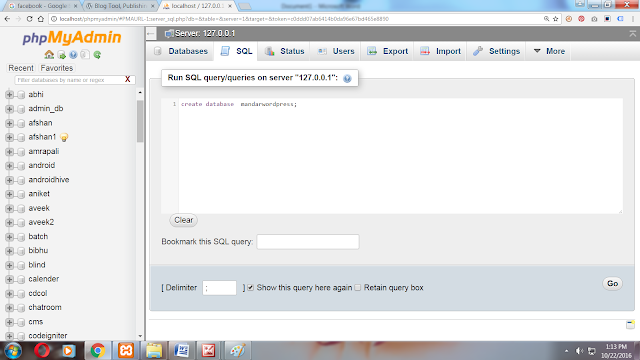 Step 7: now enter your database name ,database username, database password and click on submit. 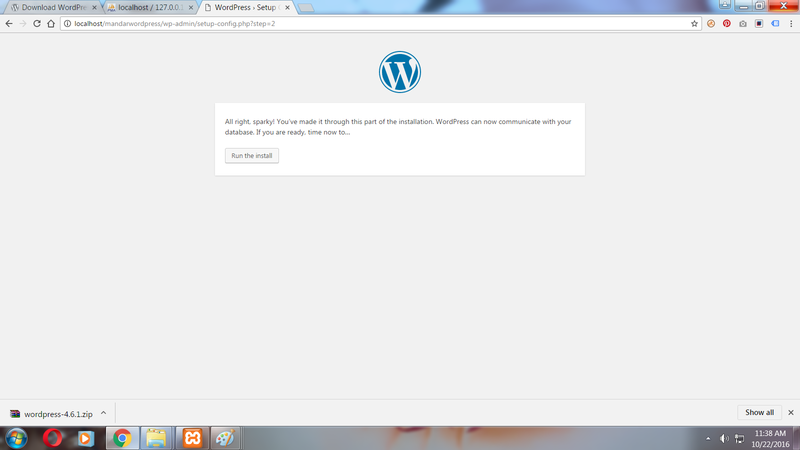 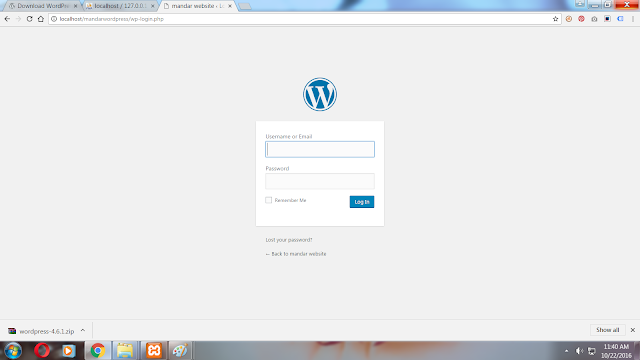 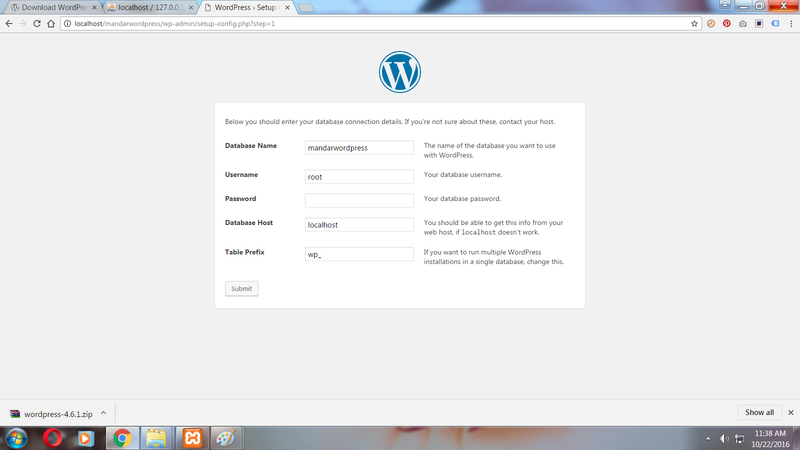 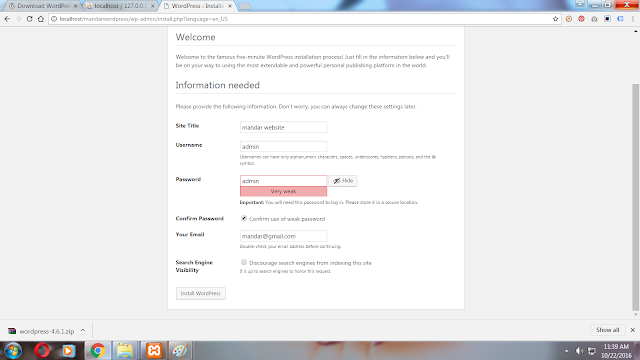 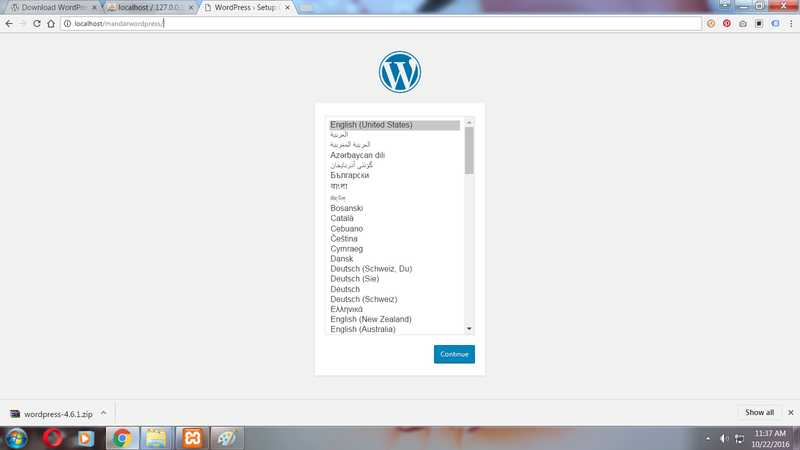 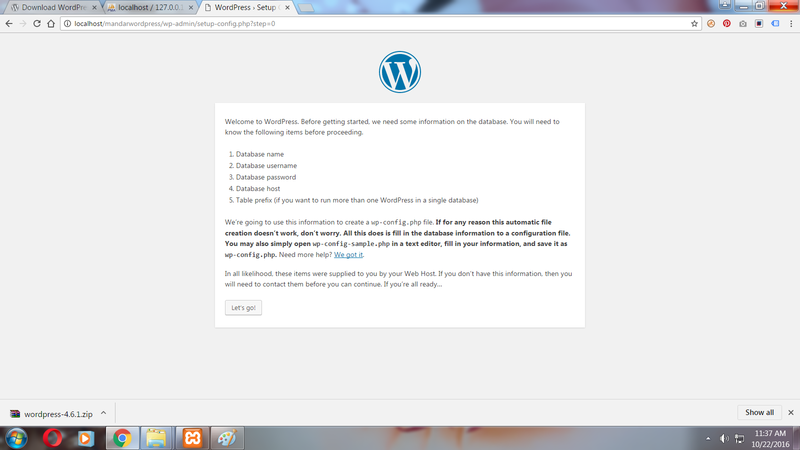 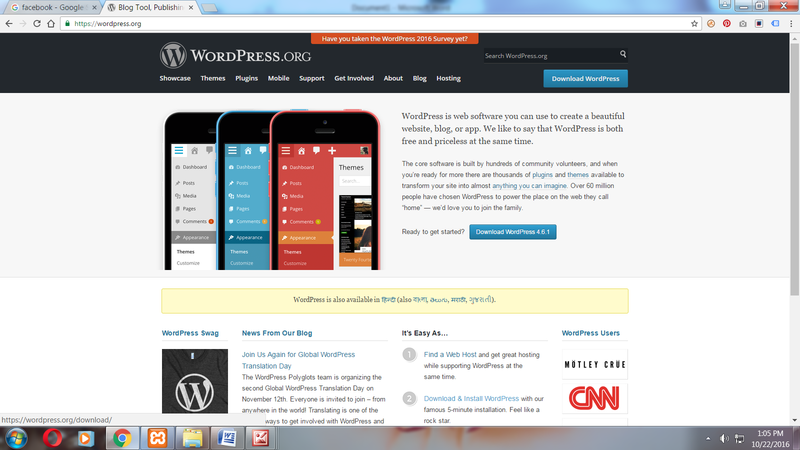 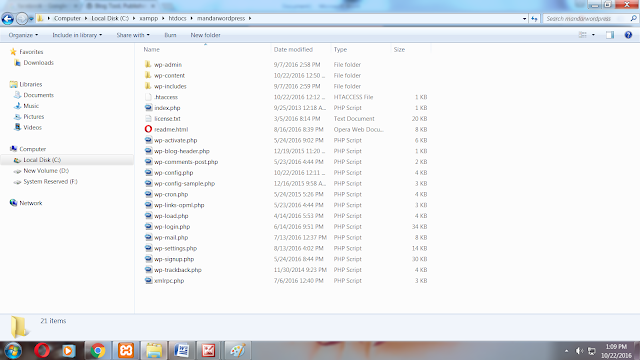 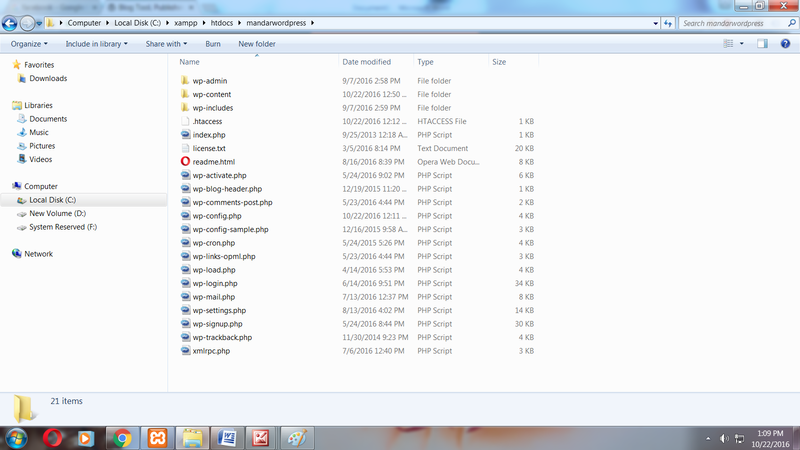 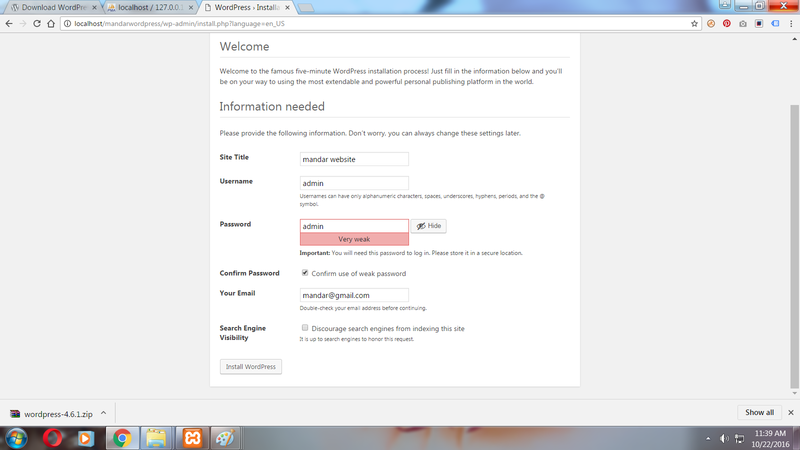 Now enter your site title,Username,Password,confirm password and your Email id and click on Install wordpress.